Big Pharma giant Johnson & Johnson has been ordered by a court to pay $4.7 billion in compensation to 22 women after it was discovered that the company's talc products had caused their cancer. 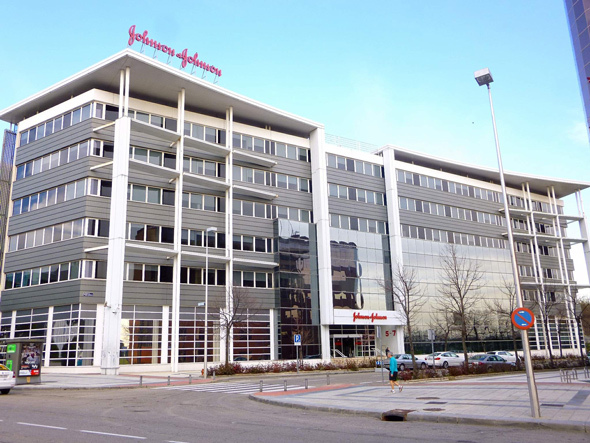 The US pharmaceutical behemoth Johnson & Johnson was forced to pay out $4.69bln (£3.57 billion) in damages after losing a lawsuit representing 22 women and their families. 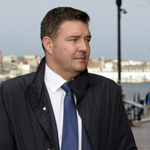 The suit alleged that a talc sold by the company contained asbestos and caused them to suffer cancer. The court heard how the company, that made $76 billion in profits in 2017, has been covering-up the use of asbestos in its products "for years." This news is the latest victory against the world's largest independent biotech company, with several thousand lawsuits recently been filed against J&J. 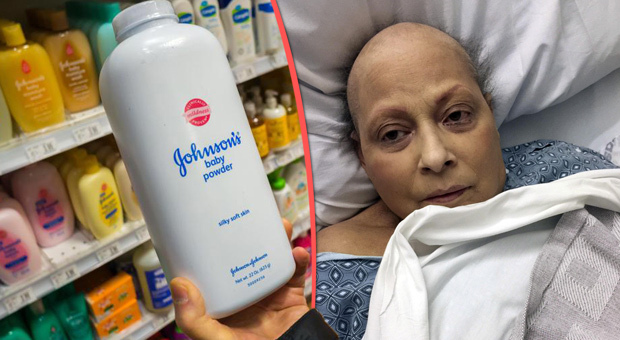 In a separate ruling in 2017, a court ordered Johnson & Johnson to pay a record $417 million to Eva Echevarria, a woman whose ovarian cancer was caused by the talc in the company's iconic baby powder. Telegraph reports: According to the victims' lawyer, Mark Lanier, a jury composed of six men and six women in St Louis, Missouri, ruled in favor of the women after a six-week trial and eight hours of deliberation. 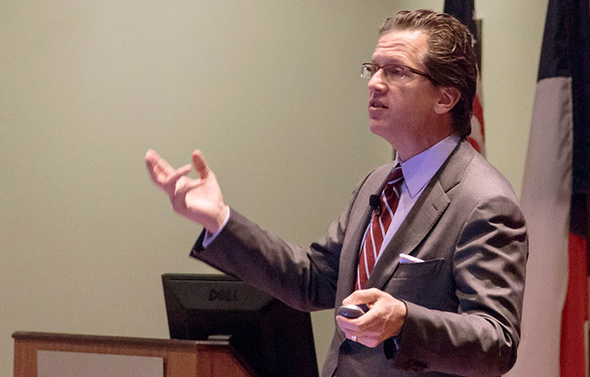 The damages include $550 million in compensation and over $4.1 billion in punitive damages. Several similar trials have already taken place, with a Los Angeles appeals court last October dismissing a $417 million verdict against J&J, saying the complainant's arguments were insufficient and vague.